This flower pot has a perfect size for little succulent, cactus and seed nurture. Plant not included. 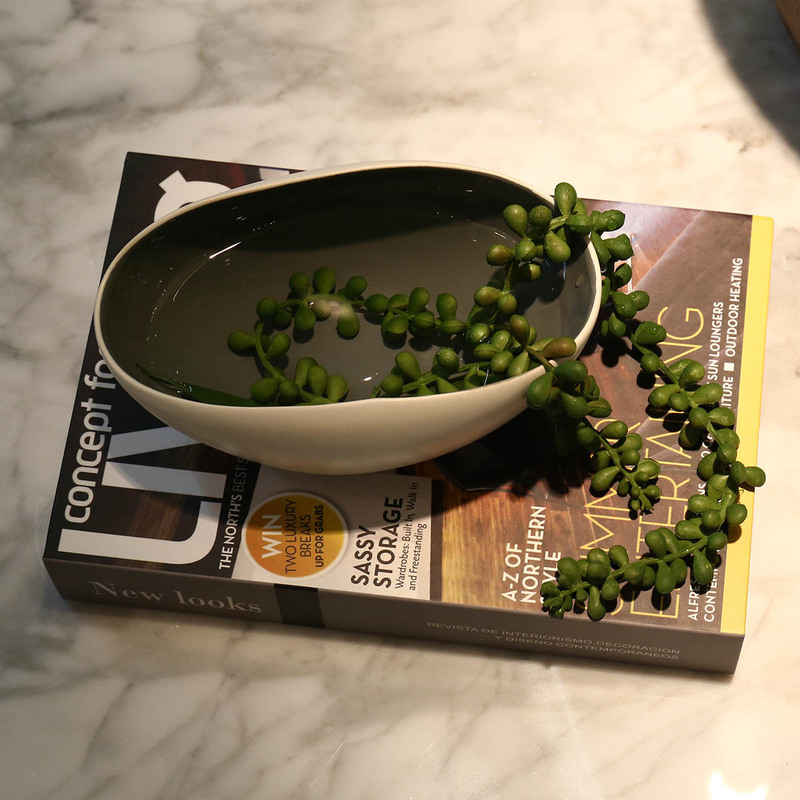 This flower pot is crafted with sturdy ceramic and painted beautifully with grey. 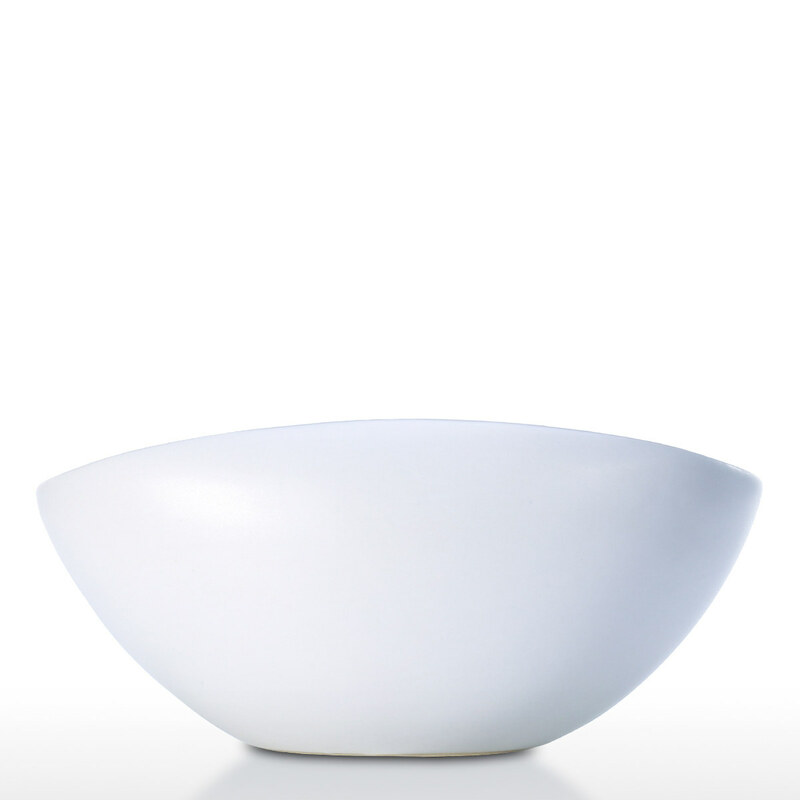 With a contemporary simple and clean appearance, this porcelain flower pot will be a beautiful sculpture to your living space. 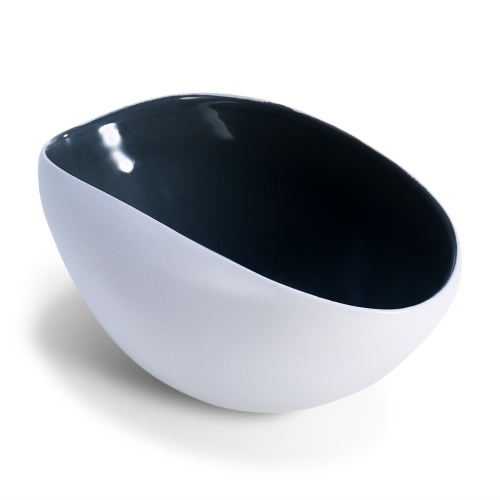 This flower pot will be good inside your modern home and outside on the patio as well. 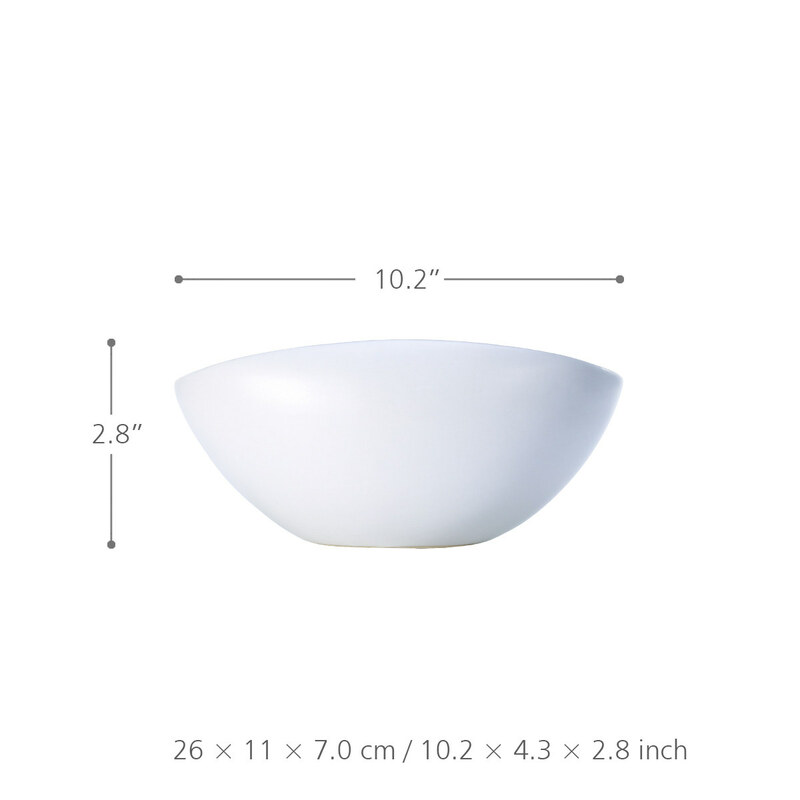 Tiny size: This flower pot has a perfect size for little succulent, cactus and seed nurture. Plant not included. 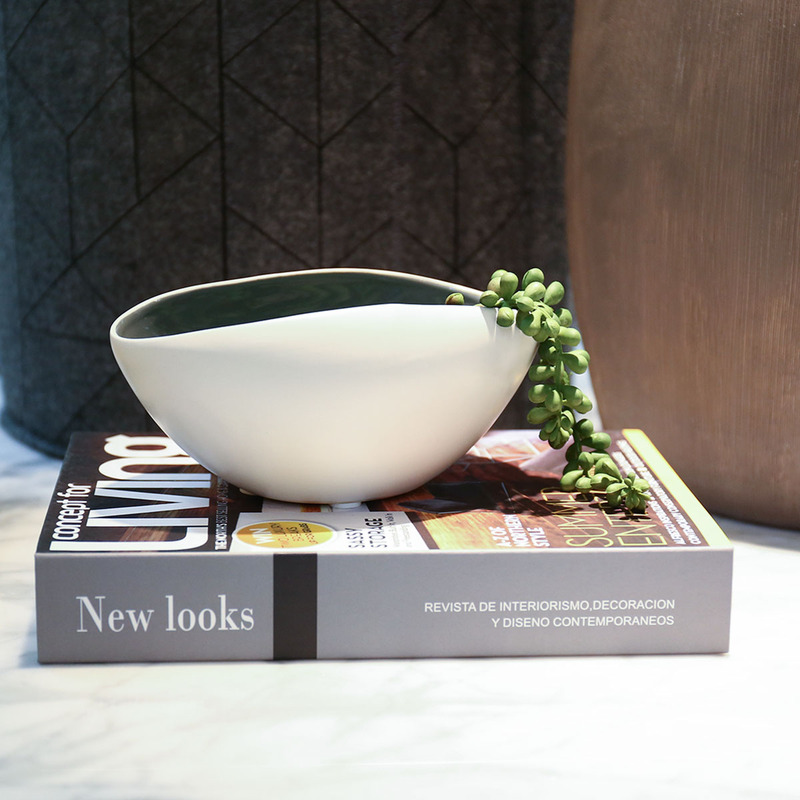 Ceramic with grey detailing: This flower pot is crafted with sturdy ceramic and painted beautifully with grey. 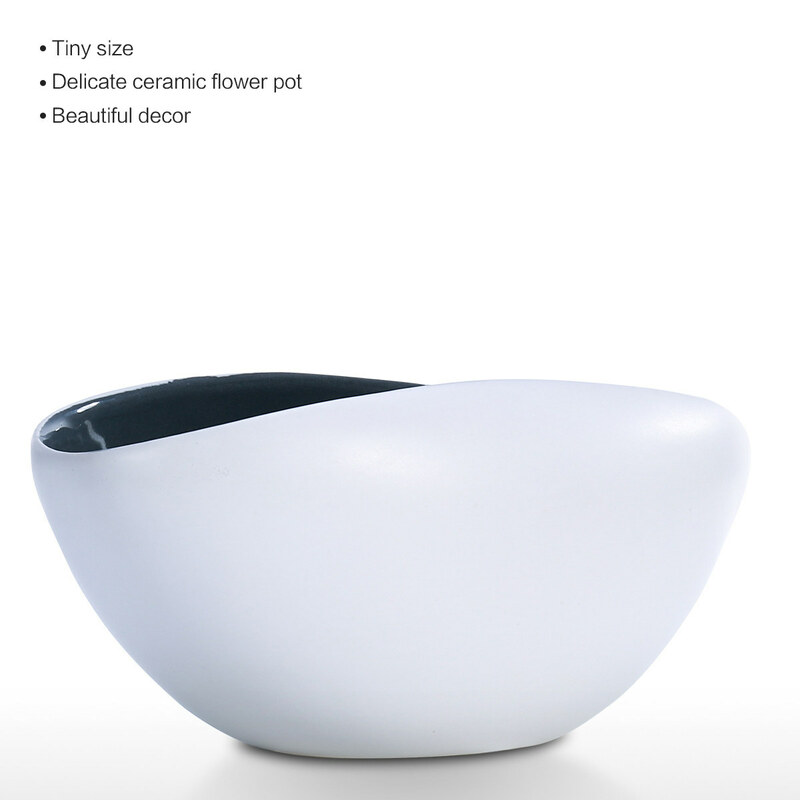 Beautiful decor: With a contemporary simple and clean appearance, this porcelain flower pot will be a beautiful sculpture to your living space. 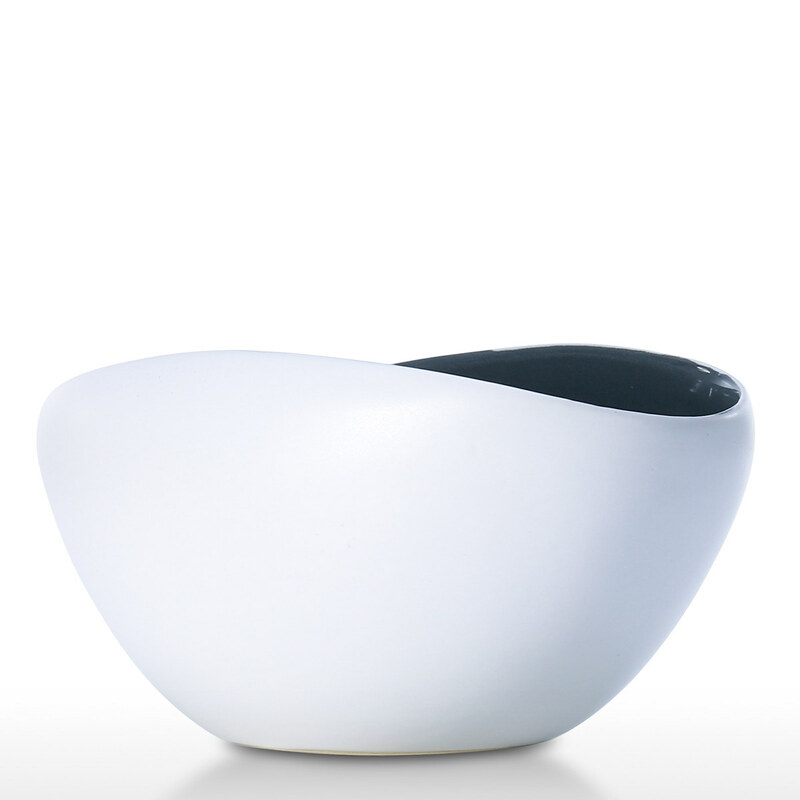 Outdoor and indoor use: This flower pot will be good inside your modern home and outside on the patio as well.